Ante-post favourite Stratum heads a formidable team of seven from the Willie Mullins stable left in the Dubai £500,000 Cesarewitch following the five-day confirmation stage. 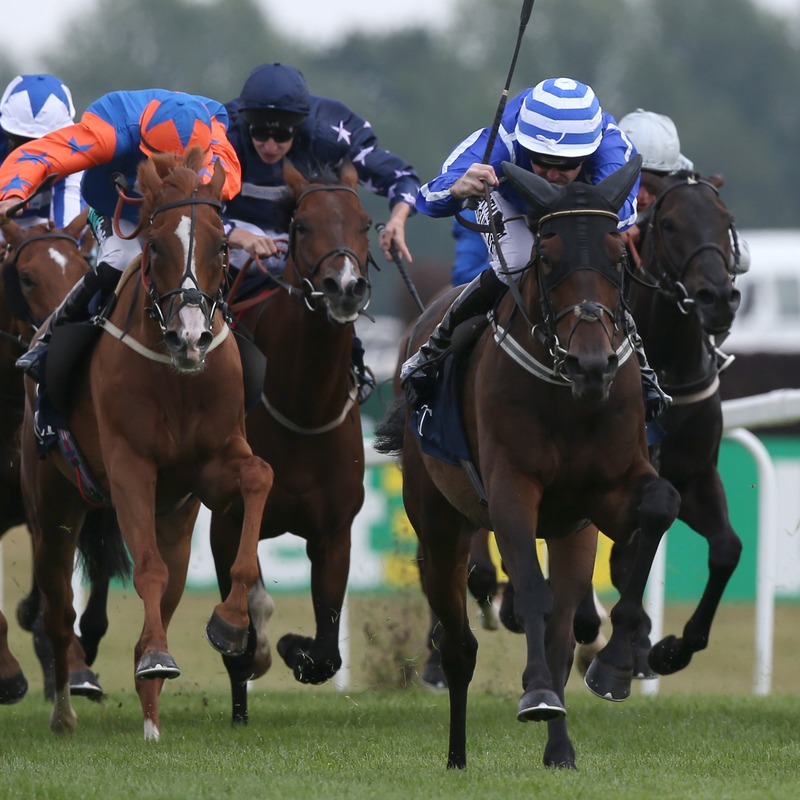 Should he take his chance at Newmarket on Saturday, Stratum would be attempting to make amends for an unlucky run in the Ebor at York, where he was a well-backed 3-1 favourite. Limini, Low Sun and Uradel are other Mullins’ contenders towards the head of the betting, while Whiskey Sour, Law Girl and Meri Devie complete the Closutton trainer’s party. Aidan O’Brien has left in St Leger third Southern France, while County Meath handler Tony Martin is two-handed with Golden Spear and Newcross. Top-weight Scotland heads 52 remaining entries and the seven-year-old could have his first run for Jonjo O’Neill. He was formerly-trained by Andrew Balding, who has two acceptors in Cleonte and Night Of Glory. Just In Time, Top Tug, Vis A Vis and Stars Of The Sea are also among the list of possibles for the two-and-a-quarter-mile heritage handicap. However, Iain Jardine is unlikely to ask Bedrock to take his chance after the five-year-old ran out an emphatic winner of a Grade Three hurdle race at Tipperary on Sunday. “It was a good result. He won well, so I was really pleased,” said the Carrutherstown handler. “He seems all right and we just left him in as a precaution. I doubt if he’ll run.